Although famous for their horror movies during the sixties and early seventies, Amicus made a solitary spy movie in the sixties called Danger Route, starring Richard Johnson as the British assassin Jonas Wilde, who could break a victim’s neck with a single blow. 1 & 2. 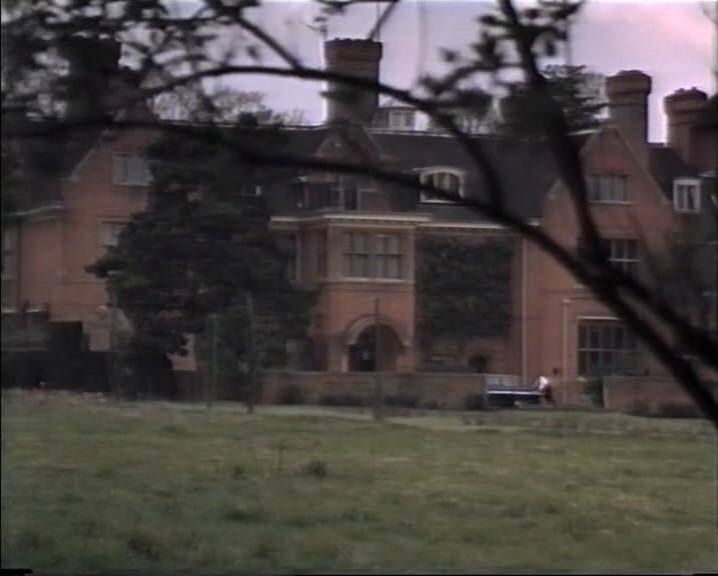 During the storyline Wilde needed to gain access to the Devon home of Sir Reginald Wood, although as interiors were filmed at Shepperton Studios, I rather think this large red brick property was somewhere near in Surrey. 3. While on the island of Jersey, Wilde visited his contact Ravenspur, although again I think the actual location could be close to Shepperton. I think that the implement in the foreground could be a piece of farm machinery, thus, this could be a farmhouse. Once again apologies for the poor state of the screengrabs here, as they are of the same quality as my previous postings on Assignment K.
As always with my sixties spy movie location enquiries, all responses are greatly appreciated. Last edited by Mikey; 7th January 2018, 11:50 AM. Sorry I don't know the locations but have the corrected the images if it helps someone to identify them. Last edited by DocRobertPepper; 7th January 2018, 07:26 PM. Thanks for this, but I don’t think we have a match here. Looking at the screengrab there is more to this property to the right, the windows are different and access to the area in front of the house can be made by vehicles from the left, although access on the property off Scotland Lane on the left is much narrower and restricted to pedestrians. Your property is called Red Court and it was built in 1894/5 and was made a Grad II listed building in 1977. I have found a photograph taken shortly after building was complete and have posted here. 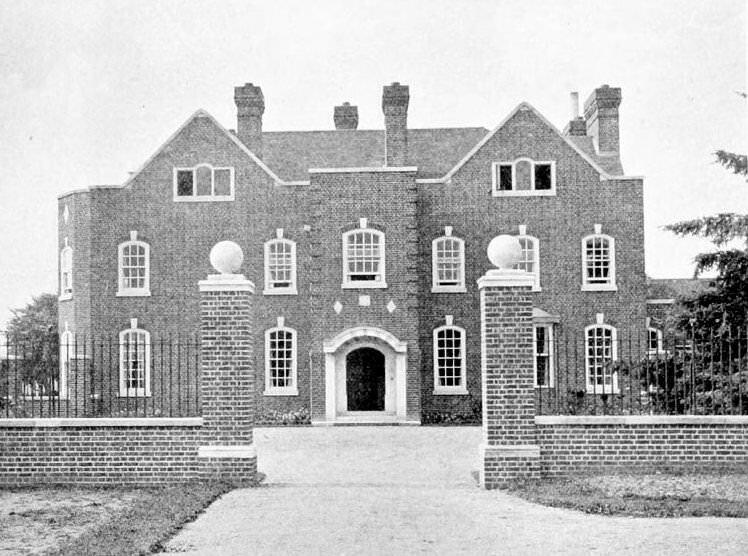 House at Wokingham by Ernest Newton. Last edited by DocRobertPepper; 8th January 2018, 05:03 PM. Glebelands, a rest home for workers in the cinema industry, is opened by Lord Mayor in Berkshire. Brilliant detective work tracing this building by the architect. As you point out it is Glebelands Care Home Milton Road, Woolf Drive, Wokingham in Berkshire. So much for my theory regarding filming close to Shepperton Studios in Surrey. It looks like a standard large house location, ideal for establishing shots, plus, it's location within range of both Shepperton and Pinewood Studios makes me wonder if it was ever used in anything else. Around the 46 minute mark Richard Johnson is fleeing Glebelands having carried out his hit and the CIA set their crossbreed German Shepherd Dog to track him down. Both man and dog run through some woodland, which I think could be land alongside the River Ash, near Shepperton Studios. I have not posted any images as you will have seen previously my copy of the movie is not the greatest. However, the film is on You Tube, if anyone would care to give it a look.